@Charles_Parkes, Ooh, I can’t wait to see both @defenestratin 's art and your new game! The hype is too much right now! Also, I’m not sure what you’re trying to say. Every year europeans and um non-europeans get together in a act of solidarity and vote against one another in a sing off. . . Don’t try to understand us, or the Eurovision song contest - we are cultured. 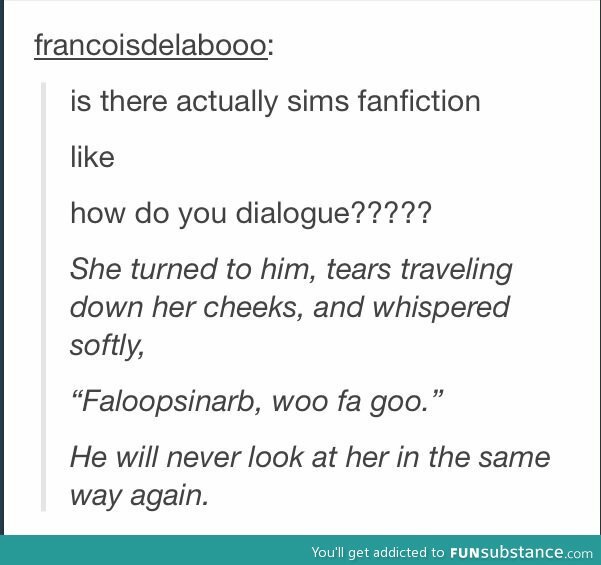 By the way, one or two of you might find this: https://www.sffchronicles.com/threads/36511/page-60 amusing. I was looking for a way to kickstart my writing for today and found this cool thread. You take the character name the last poster posted, write a description for them, then leave your own made up name for the next poster to write a character description about. 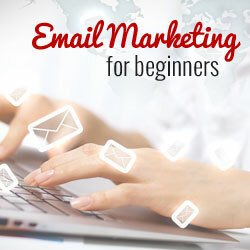 Learn how to to build an email list and increase email subscribers in WordPress using our email marketing 101 guide for beginners. I don’t know if anyone will actually sign up - but I still feel triumphans! Hooray - with the help of some really amazing testers, my short story has been submitted to the comp. So, without further adieu, I’d like to say that I’ll be sharing the first illustration for ‘Blood’ with you all on Saturday - there’s a tiny preview in my new profile icon. I played through the demo and quite enjoyed it. It’s well written and has a nice plot twist thus far. I’m curious to see how the story develops as the world it’s set in is convoluted to say the least. The current 25 testers have knocked it into better shape and I’ve got some outstanding feedback to address first, but then I’m hoping we’ll benefit from some fresh eyes on it. I’m getting kinda excited about being another step closer! I’d be happy to take a look and give you my thoughts. I’m reviewing ‘evil’ choices (in the context of the younger characters in the story - not Omen stuff ), but I’m struggling with specifics. I’ve been scratching around on pinterest for some general evil inspiration with very little success and I think I need to put this one to more villainous heads than my own! Just take a situation then add the hormonal changes and pressures … there you go. Something about taking something used in your short story and applying it to a long story that’s 50 times longer . . . 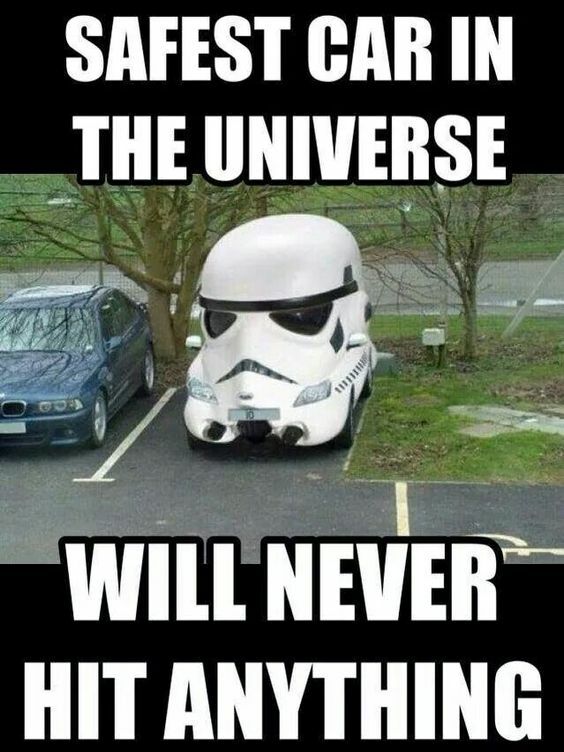 I saw this and thought of you. 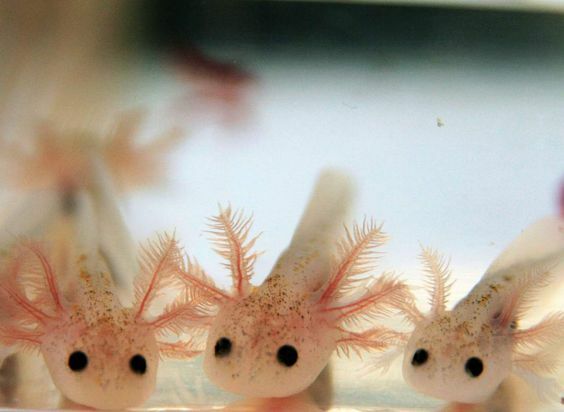 Axolotls! Yeah! Get Hype for Salamanders, I used to have a brown salamander as a pet when I was younger. 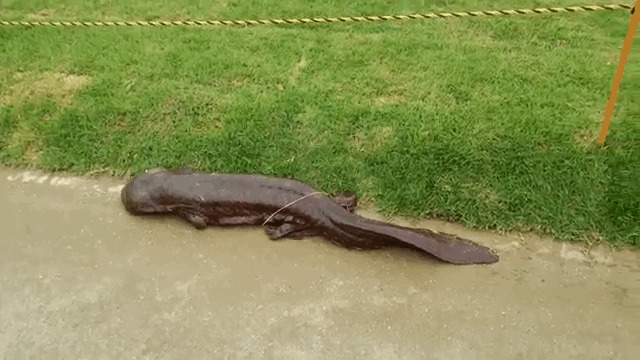 Even giant Salamanders are cute. Couple of thoughts for evil things one could have done around 15: stealing, grave robbing, having fought and severely injured someone, if it’s a male perhaps they impregnated a girl. So I said I’d reveal @defenestratin’s first illustration and though I didn’t complete the update in time . . . here it is! I’ve been scouting about learning about releasing indie games . . . I need to think of a tagline when I’m talking about The Aegis Saga, so that people have a feel for where the game is headed. Will you lead the Remnant to the stars? Murderously ascend the human throne? Or become monstrous, warped by magic and barrensblight? Make choices that shape kingdoms, magic and time itself in The Aegis Saga. Will you lead the Remnant to the stars? Murderously ascend the human throne? Or become monstrous, warped by magic and barrensblight? Yes, I once worked as an advertiser (print) but it was so long ago, my genius is long forgotten. That’s a great illustration, some of the official choice of games games have worse.